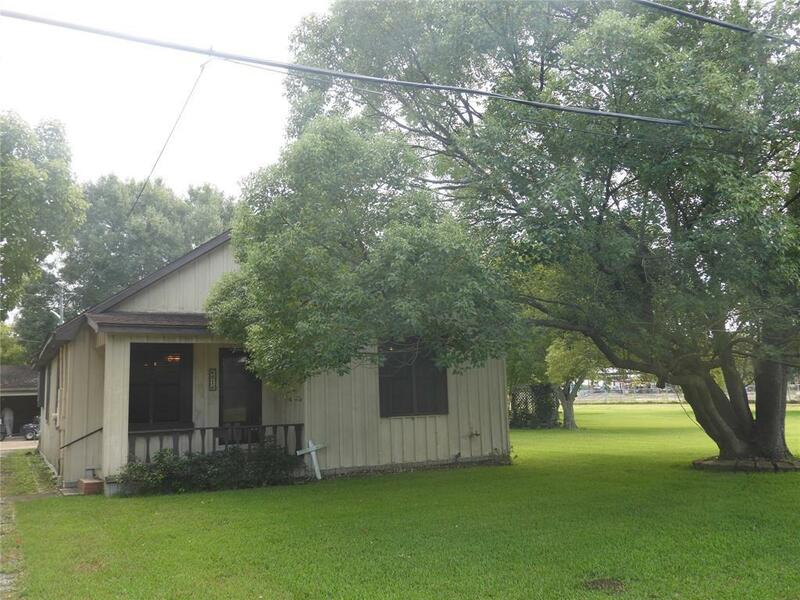 6016 Jade Avenue, Port Arthur, TX 77640 (MLS #80427150) :: TEXdot Realtors, Inc.
You will love this charming country home on 4.62 acres. 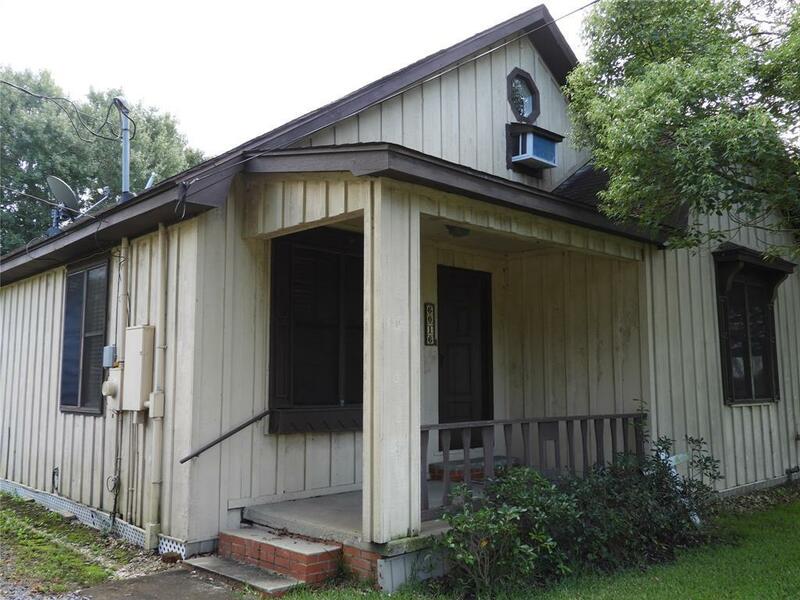 This 3-bedroom, 2 bathroom home has a 2-car garage, shop, and plenty of storage for all of you outdoor toys and hobbies. It has approximately 1400 sq. 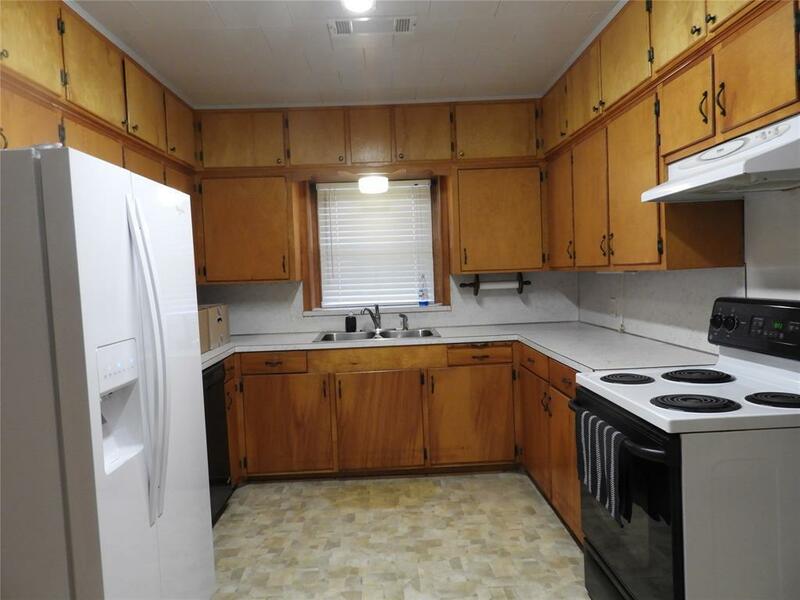 ft. of hardwood floors, stove, oven, dishwasher, and refrigerator that will stay with the house. 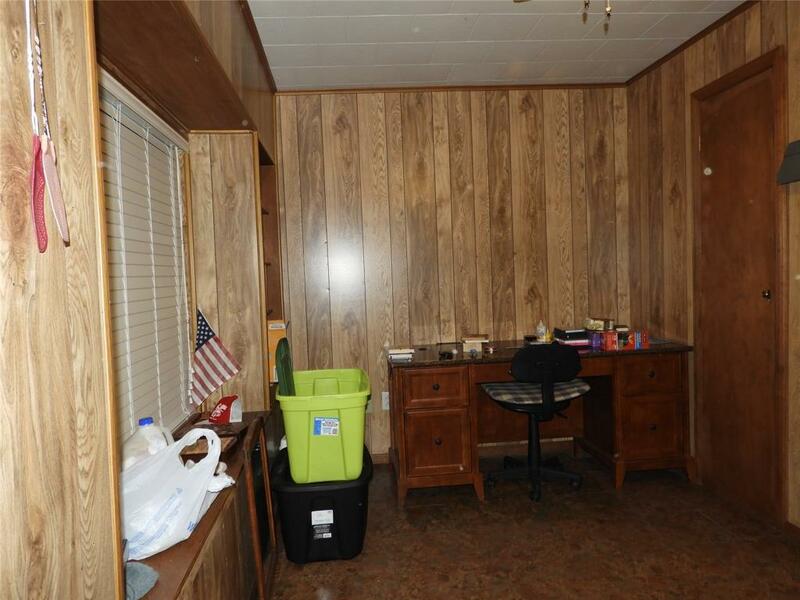 In addition, there is a spacious bedroom/game room upstairs with a 8X13 storage area. Also, a second bathroom and walk-in closet has been to the master bedroom to provide a little extra privacy if you wish to use it as a guest room. The pasture is not fenced, but with you special touch, could be exactly what you have been dreaming of. **** THIS IS MUST SEE. **** So DONT HESITATE ! ** Call and make your appointment today. It won't last long! ***HAS NOT FLOODED SINCE OWNED BY THIS OWNER FROM MAY 2005.